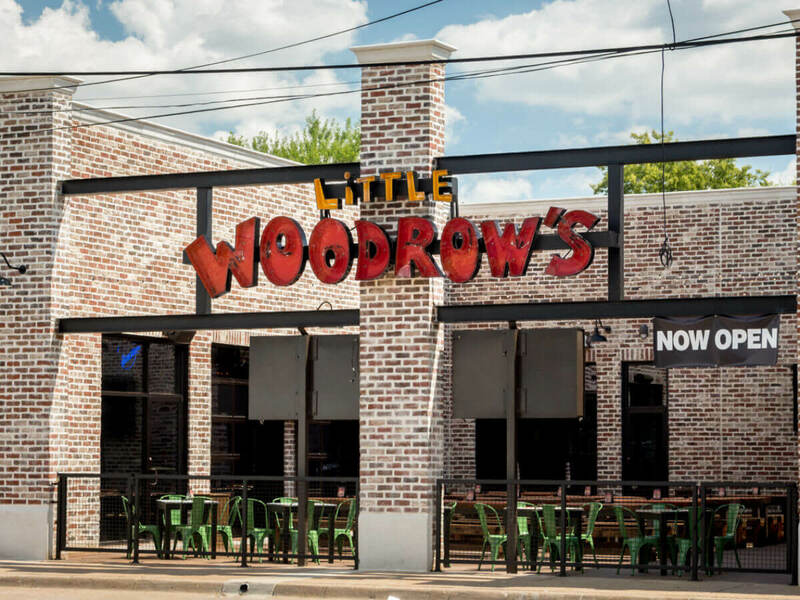 After a somewhat tumultuous tenure, Little Woodrow's, the Houston import, is closing its branch in Dallas. Owner Danny Evans confirmed that the closure would be effective immediately. 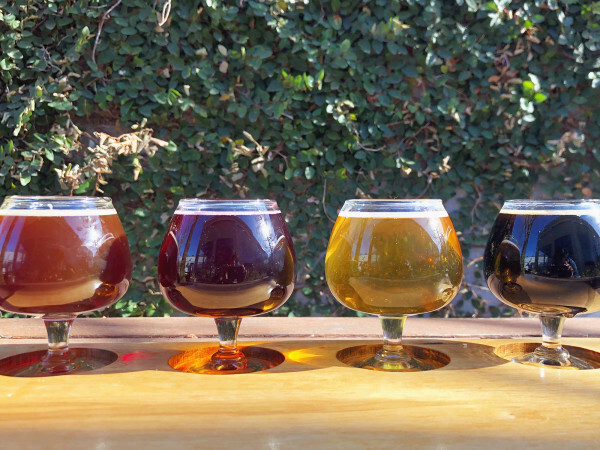 The bar opened in September 2016 in a renovated vintage building on Ross Avenue with craft beer, a killer patio, and a good reputation from Houston. But the bar's fortunes were undermined by a couple of unfortunate incidents, as well as a Ross Avenue not yet fully developed. Houstonians know Little Woodrow's for its multitude of taps dedicated to craft beer, and multitude of TVs for the watching of sports. Evans founded the chain in 1995; branches have since opened in Austin, San Antonio, and Katy, each unique, but with certain commonalities. The closure was abrupt — on May 21, the day before the closure, the restaurant's Facebook page was still promoting a Memorial Day event. 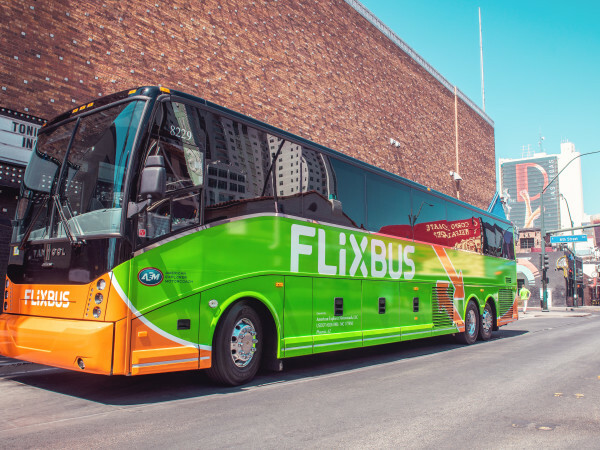 "We had fantastic customers and great employees in Dallas and really felt at home in the city," Evans says. "We started off extraordinarily strong, but then we had two unfortunate circumstances. The first was the complete fabrication of a no-tattoo policy. People were under the impression that you couldn't come to Little Woodrow's if you had tattoos, and that was not true." Little Woodrow's was also the victim of a late-night robbery and shooting, part of a string of robberies plaguing area businesses. But more significantly, the bar was probably ahead of its time settling in what is still a fairly undeveloped area. "In the coming year, I think Ross Avenue, with all the developments and apartments coming, will blossom, but we may have gone in a little early," Evans says. "We've done that before at other locations, and it turned out well. But right now, the crowd at Ross wasn't as good as we needed it to be to stay open." 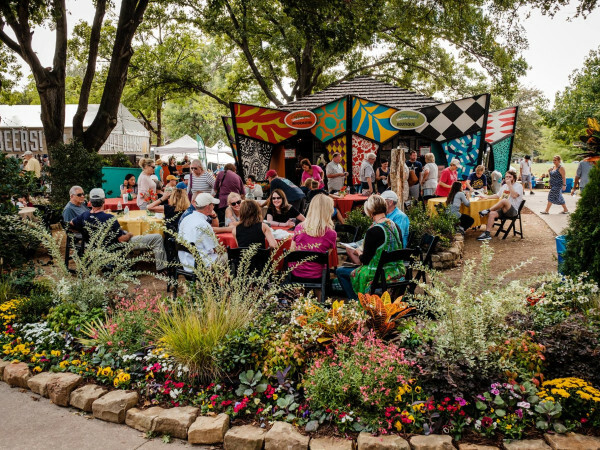 Even without an announcement, Evans has received overtures from new potential tenants, from chef-driven restaurants to more traditional bars, eager to step into what is a beautifully renovated and turnkey space, and he's not ruling out trying Dallas one more time. "It's sad, since this is the first time we've had to do this — we have 15 thriving locations — but sometimes the circumstances get you," he says.